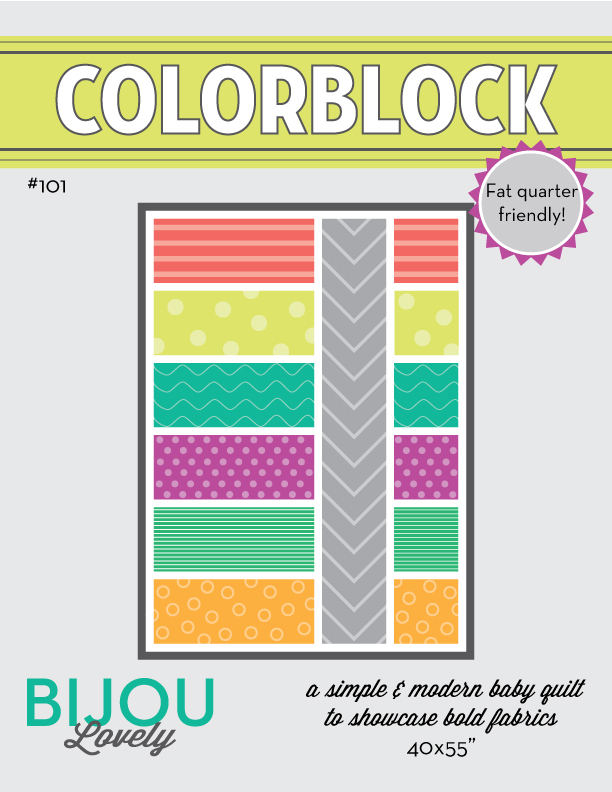 Bijou Lovely: an exciting announcement! Have you all heard of Threadbias? 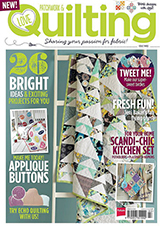 I'm sure most of you have, it's a great community-based website where you can share all of your sewing projects! 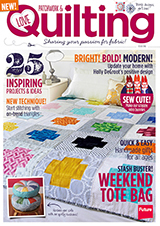 You can also buy and sell sewing and quilt patterns, join groups, and follow other members to see what they've been making. It's pretty awesome! 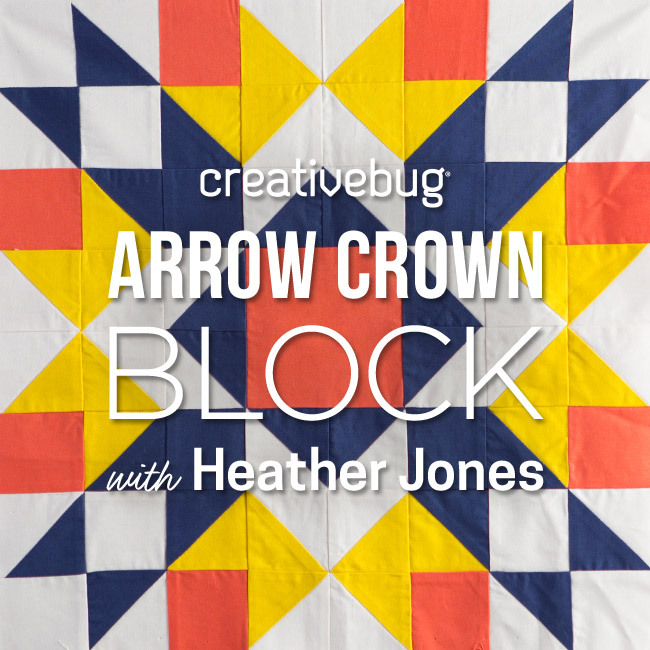 The Threadbias team has also been working on a new Quilt Design Tool, a program where you can draw up quilt designs and color in the pieces with fabrics from your stash! 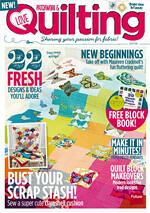 There are going to be some cool features in this tool that are really useful to quilters! If you're curious, there are a couple videos of the tool in use here. I am thrilled to announce that I am going to be working with the Threadbias team to design the user interface for the Quilt Design Tool! 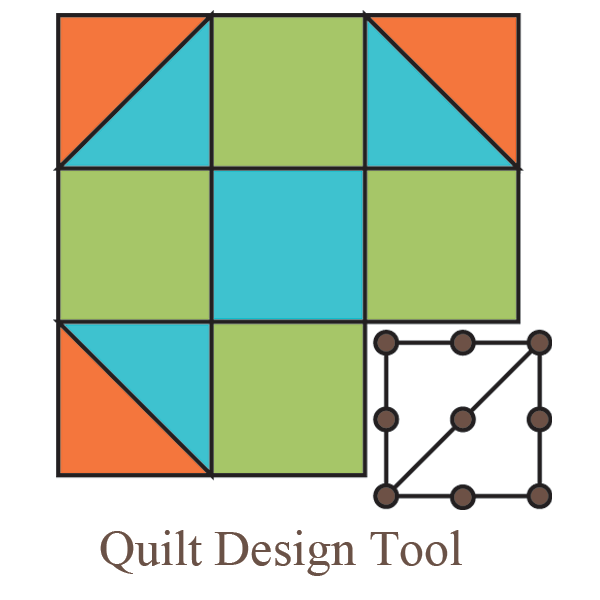 It's like a melding of crafty and professional worlds for me, and I am extremely excited to have a part in designing a tool that is meant to be used by quilters like myself. The tool will be launching at QuiltCon in February (in Booths 102 & 103), and I am so happy that I'll be there to see it unveiled! If you are as excited as I am about this new Quilt Design Tool, I encourage you to purchase an advance subscription of the tool here. All packages include early access to the beta version, which will be released as soon as we can get enough of the design work completed and incorporated into the tool! I'm so glad to hear that, Holly! 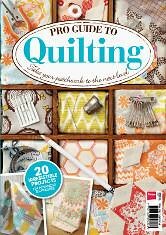 I'll look forward to trying it out at QuiltCon. Congrats, Holly! 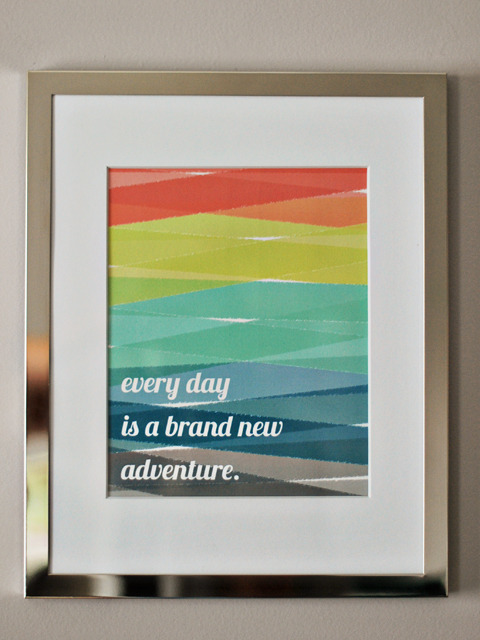 Sounds like a fun project for you. I'm really excited for you!! Yay! That is so awesome! I am way exited for this tool. EQ drives me crazy sometimes - it's so not intuitive. This looks fabulous. I can hardly wait! What a great opportunity to work on a neat project. Congratulations and I look forward to the new tool! How exciting! I am sooo looking forward to this new design tool being available - it's about time there was something for us Mac users! Already bought my pre-sale package. Congratulations - sounds exciting! I'm sorry the original plan fell through for them but I hope this takes off. ooo, that IS so exciting!!! What is your day job by the way? I know you travel but I don't think I ever asked! Very fun! 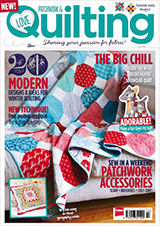 I got to chat with the team at Sewing Summit... sounds like it will be a great tool! Oooh, I'm new to your site and I am glaaaad I happened upon this post! 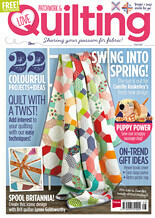 Quilt design tool? Pheeewie do I need that!!! Can't wait! 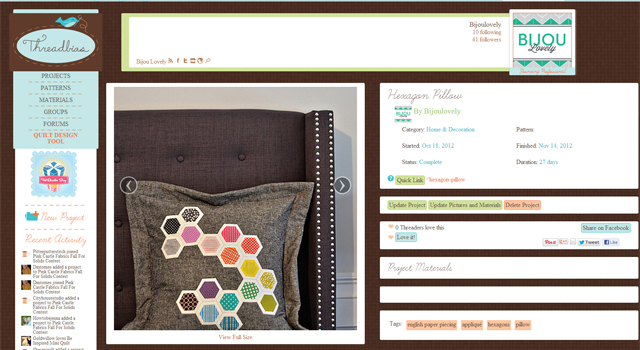 Congrats on the opportunity to work with the lovely folks at Threadbias!! I have purchased my subscription for a year and am soooo looking forward to the Design Tool becoming a reality! So awesome, Holly!! Congrats! Looking forward to seeing what you guys put together.